UPDATE (JULY 2014): Somacro gets new Mixcloud, Steam, VK, Etsy, Hangouts and Meetup icons. 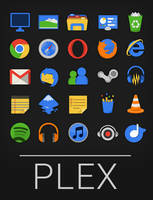 Additionally, icons for Youtube, Spotify and Google+ get updated. UPDATE (MAY 2013): Somacro gets new App.net, GitHub, Messenger (generic), StackOverflow, Yelp, Indiegogo, Foursquare and Kickstarter icons. UPDATE (OCTOBER 2012): Somacro gets new email, Soundcloud and Orkut icons. UPDATE (JUNE 2012): Somacro gets a new Pinterest icon and has its Twitter icon updated with the new colors and logo. UPDATE (APRIL 2012): Somacro gets a new Instagram icon and has its Stumbleupon icon updated with the new colors and logo of the site. 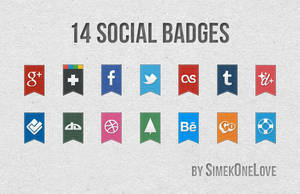 EDIT (JAN 2012): Google+ and Dribbble icons were updated to their righteous colors. HIT THE DOWNLOAD BUTTON TO... DOWNLOAD! 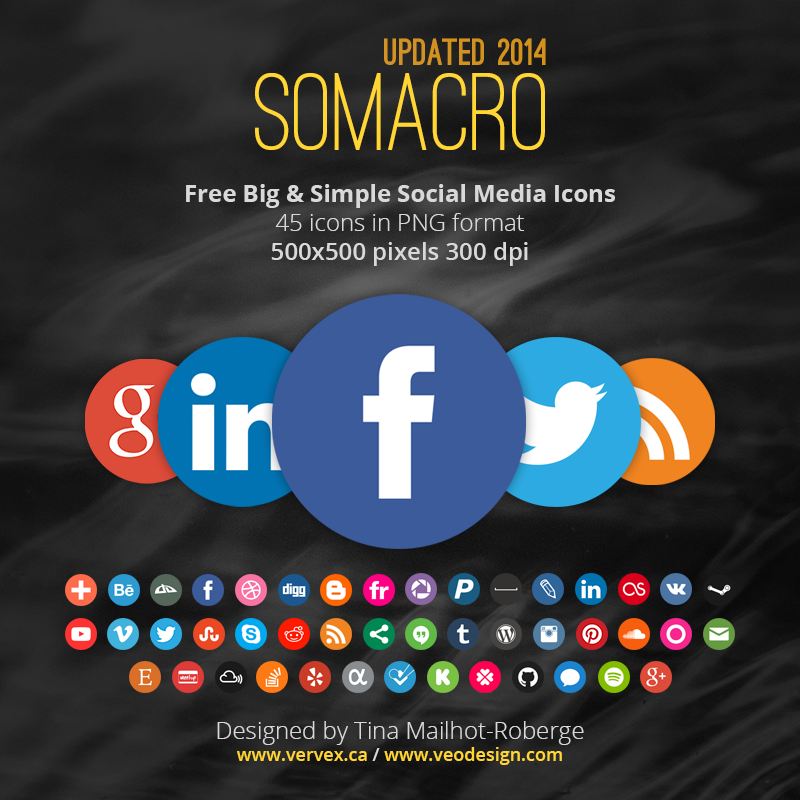 Here’s Somacro, a set featuring 45 different social media icons in an unusually big format. The icons are all PNG 500×500 pixels in 300 dpi so you can print them and use them on your website. Somacro is an update from Somicro, a tiny icon set previously made for web only. Somacro is licensed under Creative Commons Attribution Share-Alike 3.0 Unported. You are free to share, use and modify this work for personal or commercial purposes but you CANNOT make profit or sell it. You do not have to credit us in your work or on your site but a linkback to vervex.ca, veodesign.com or to this DeviantART page is always appreciated. This icon pack may not be redistributed or sold for profit. See the previous version: Somicro, 45 smaller icons. impressive, exactly what i have looked for - thanks you! Awesome pack, they are super useful! Thank you so much for sharing! For a possible update, might I suggest Society6, ArtStation and Patreon, I think they'd be very appreciated additions! Great job! You've made it as a perfect icons..Thanks for the share. vervex you did a great work which is the icons.Awesome! Would be great to get Flattr and Gratipay in there too! thank you for creating these. i've spent two hours on google trying to find social media icons suitable for print media. mwah! Great work man. One day I'll find one with twitch in it. Why can't I download? I hit the download button and nothing happens!! Wow! 300 dpi - this is amazing work! thanks! very nice and ready to go with no editing needed. Actually, how about adding Patreon and Arstation?